Farmers have been offered the opportunity to fix prices at a base price of 27ppl for the three years from January 1. 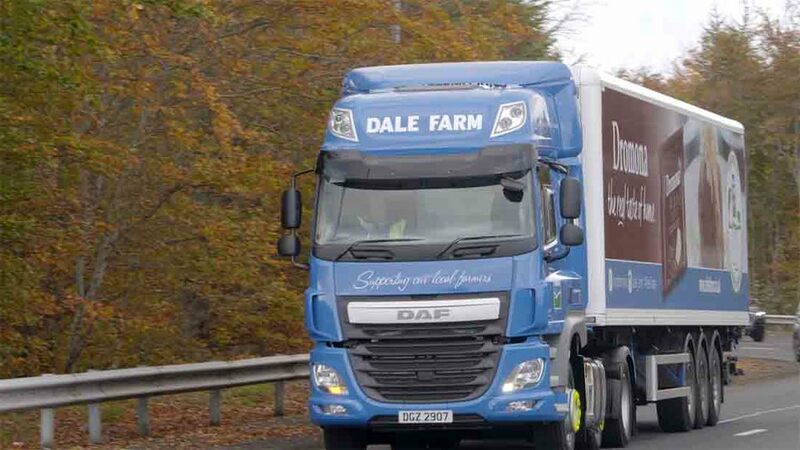 Dale Farm group chief executive Nick Whelan said the contract offer reflected interest from a number of customers in fixing prices. “In essence, the co-op is acting as a broker in this process. Our customers are happy to enter into a contract arrangement, in terms of the price they pay. He emphasised the initiative was voluntary. Last week, Farmers for Action (FFA) in Northern Ireland warned farmers against signing up to fixed term contracts offered by co-operatives. Mr Whelan highlighted the average milk price paid in Northern Ireland over the past five years was 25.1ppl. Producers committing to the new contracts will be expected to supply a fixed volume of milk per month over a three year period. All Dale Farm members will receive a breakdown of monthly milk production figures from September 2016 to August 2017 and can choose to contract milk volumes equivalent to between 10 per cent and 60 per cent of the trough month. Applications were now open and expressions of interest were to be returned by October 6. Mr Whelan added the co-operative was keen to grow its milk pool while reducing risk for producers. “We are happy to be offering our suppliers and members a choice on how to manage their business.